Dr. Adil Abdullah has always believed in excelling whatever is to be done and this life lesson is what he never forgets to incorporate in his teachings. Dr. Adil Abdullah completed his higher secondary and senior secondary with first class grades from Chennai, India in 1990 and then got enrolled in B.Sc. (Zoology) in The New College, Madras University, Chennai, India. As usual, he graduated with a first class degree and further continued his studies to do his Post graduation in Life Sciences. His craving to study and attain maximum knowledge did not stop there and he did Ph.D. (Life Science) Zoology in the same institution in India. Dr. Abdullah was a scholar throughout his study period. Dr. Abdullah owns expertise in Taxonomy, Animal Physiology and Medical Parasitology, Medical Genetics, Medical Research, and Bioethics, Community Medicine-Research Methodology, and Biostatistics. Apart from teaching, Dr. Abdullah has been associated with various research and development projects with various organizations. 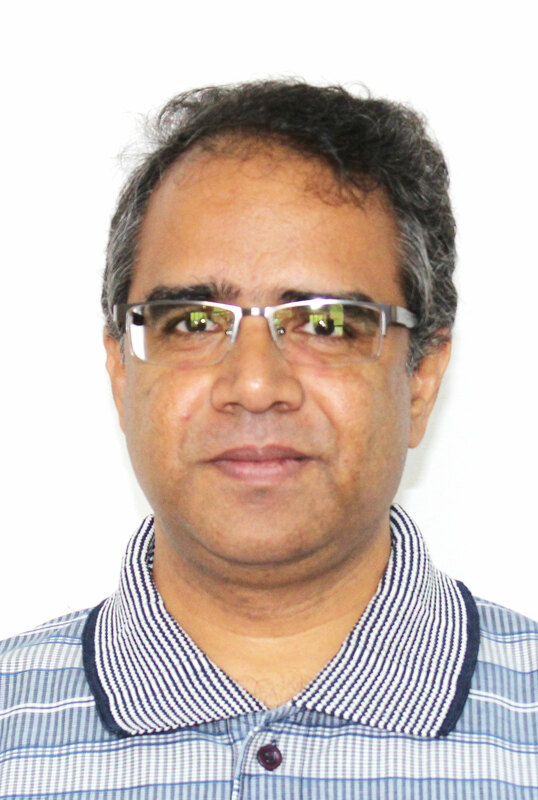 The main areas of his research are solid waste, industrial waste, and wastewater management (Vermitechnology), aquatic pollution studies, mammalian biodiversity, earthworm taxonomy and ecology, soil biology and ecology, soil microbiology, land reclamation and applications in organic farming. Apart from this, Taxonomy, Animal Physiology and Medical Parasitology, Medical Genetics, Medical Research, and Bioethics, Community medicine-Research methodology and biostatistics are the domains in which he has developed various modules to be offered at the university level. He played a pivotal role in developing Ph.D. Biodiversity to be offered at the University of Guyana from 2015 onwards. Dr. Abdullah is a tremendous source of inspiration and guidance for his students as well as colleagues. Being a multi-talented personality, Dr. Abdullah has written and edited many books and chapters. In December 1998, he translated a book "Rice -Non-Chemical Pest Control”, and later also wrote a book "Organic Farming" in January 2000. Having a rich exposure in the medical domain and the hunger to pass on his knowledge to others makes Dr. Abdullaha great teacher.